What Can You Do If Appraisal Comes In Low? Buying a new house can be a source of great anxiety about all kinds of things, and especially about the legal implications of the contract, as well as the rights and options you have as a buyer. Not many home owners can afford a whole legal team to have their backs and sort out all the problems which may arise with the house’s mortgage, but we have comprised a guide for dealing with the most pressing issues you should watch out for. For a lot of home buyers, a burning issue is the difference between the contract price of a house and its appraised price. What should you do if you’re one of the prospective home buyers who discover that the desired house’s contract price is higher than its appraised value? There are four possible ways to go in this kind of situation. Let’s have a look at each one, so you can then decide which one fits your current situation and needs best. 1. Re-negotiate the price with the seller. A copy of the appraisal will be your proof that the market value of the property is lower than originally agreed upon and your Real Estate agent should be able to present a strong argument in your favor. Whether you will be able to get a full reduction or only partial depends on your and your team’s negotiation skills. If you fail to come to an agreement, options 2, 3 or 4 are next. 2. Just cancel the transaction. At least in theory, you should be able to do that, if that’s what you really want or if the price difference is high enough to justify this decision. The contract of all home buyers, no matter the specifics, should include a clause which allows you to cancel the transaction in the early stages, once you realize the price difference between the contract and the appraisal. If you weren’t particularly fond of your new house, or have no strong reasons to stick with it, this is perhaps the simplest way to avoid the extra costs arising from this difference. 3. Pay the difference out of your own pocket to keep the same loan-to-value If you care about the house a lot and already got used to the idea that this is where you and your loved ones will spend your days, you could consider keeping it. But to keep the same loan-to-value despite the difference between the contract price and the appraised value, you could choose to pay the difference out-of-pocket. Home buyers usually want to make sure they stick with the same value for their monthly payments, so if you don’t want to incur future additional costs, this is the way to go. 4. Keep the same down payment, but prepare for potential future costs. If you want to keep the house, but don’t want to pay for the price difference yourself, there is also this third option. Among the mortgage questions we receive, this is the most tricky to answer in a one size fits all manner. The option exists, but the exact future implications for your finances differ from case to case. Most commonly, if your original down payment was around 20%, the low appraisal will mean that you now will have to pay mortgage insurance . 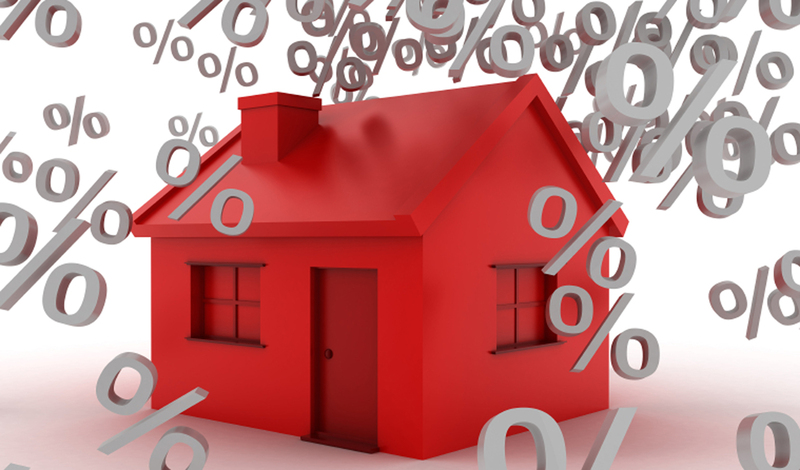 If your original down payment was substantially higher you may not incur additional costs. On the other hand, if you intended to put less than 20% to begin with, this option may not be feasible for you. The best way for home buyers to proceed is to make sure they’re well informed and understand all of their options.